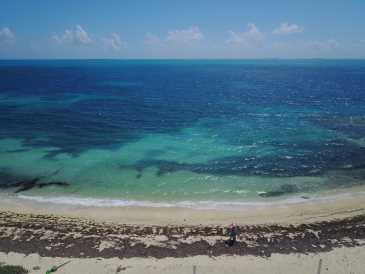 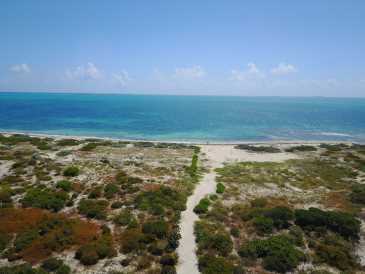 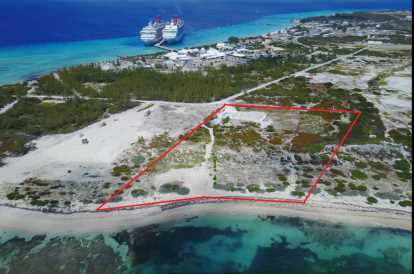 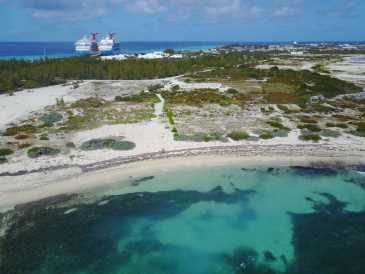 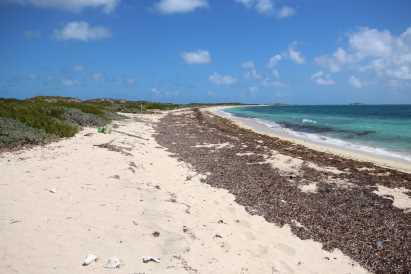 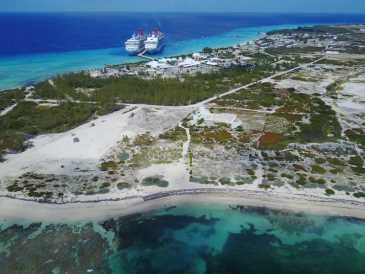 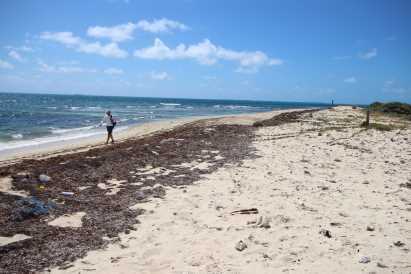 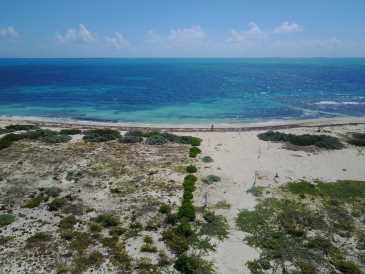 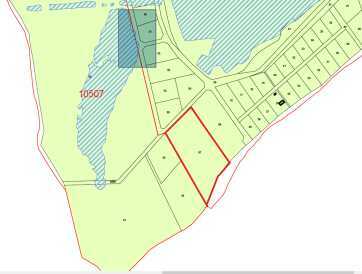 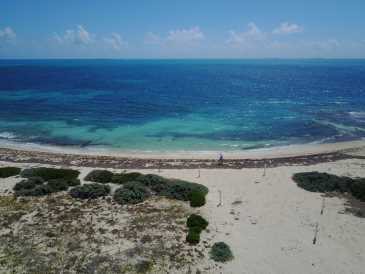 Prime 5 acre Beachfront Development Land In Grand Turk. 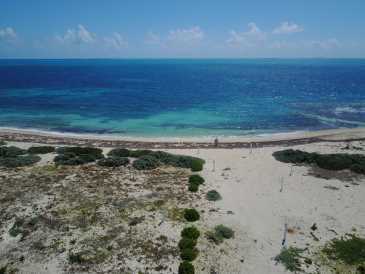 Located on the southern tip of Grand Turk, this prime, 5 acre, commanding piece of investment property lies but a short walk from Grand Turk's internationally renowned cruise ship part and Jimmy Buffet's acclaimed "Margaritaville". 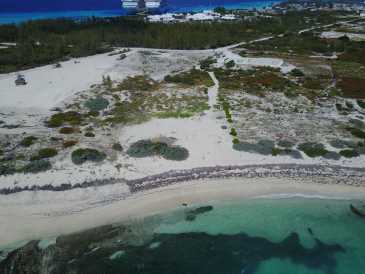 With over 340 feet of frontage on one of the TCI's most sought after beaches, as well as elevations up to 30 feet, this property is ideally suited for a boutique hotel development. 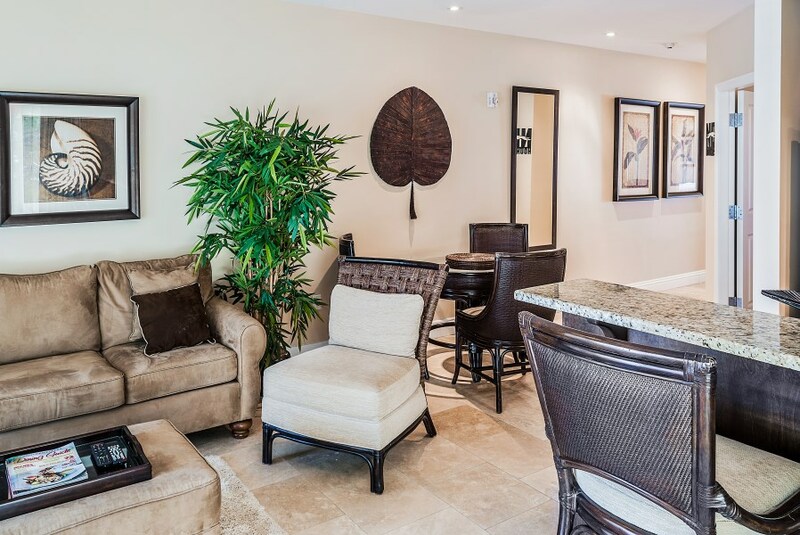 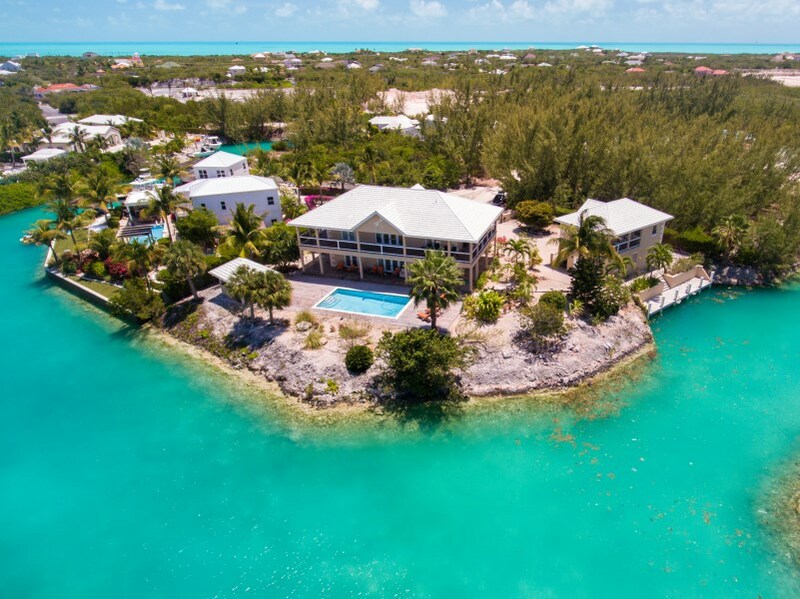 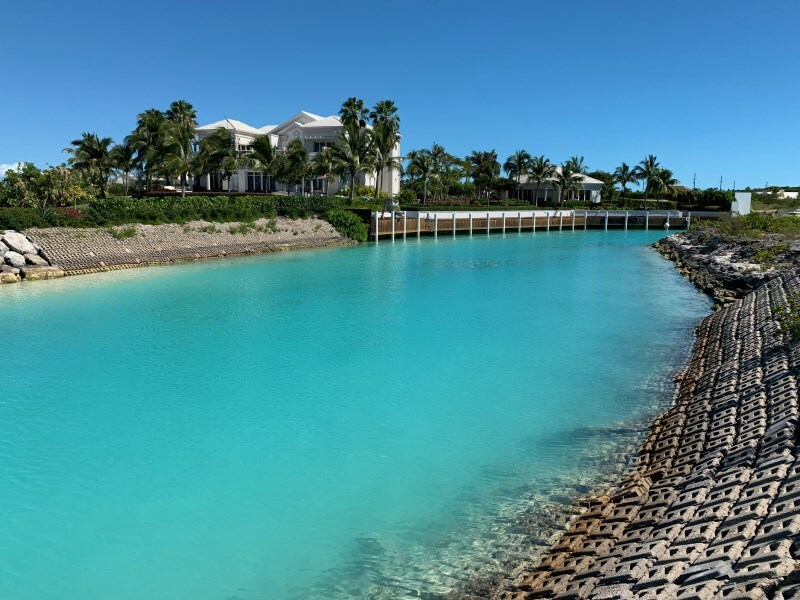 Oriented to the unobstructed views of the southern cays of the Turks Islands, East Cay, Cotton Cay and Salt Cay, few locations in the TCI can rival the sensational views of this prime location. 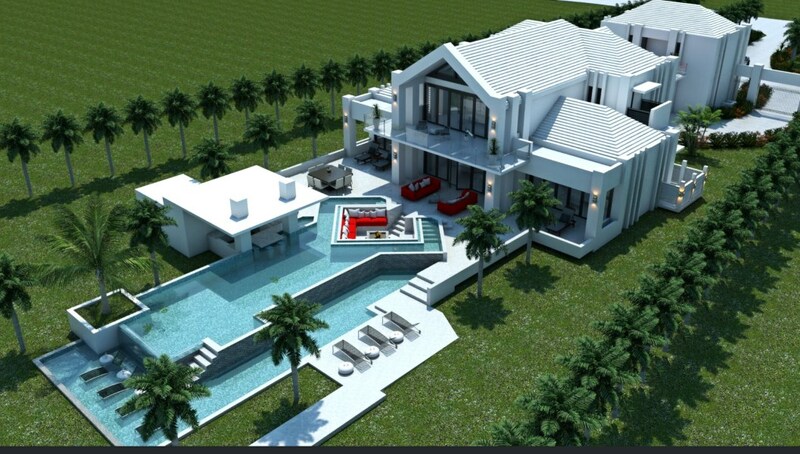 So whether for development or as an investment, this one's a winner of the highest order!